Some members of the Alberta Canola Producers Commission want the province to hit pause on implementing mandatory truck driver training for new drivers, arguing the change could negatively affect farmers. During the organization’s annual general meeting at FarmTech Jan. 29, delegates passed a resolution to push the government to extend the March 1 rule deadline because the changes might put farms at a disadvantage. “Very few people know these rules are coming into effect and they aren’t sure how it’s going to affect them,” said Andre Harpe, a director with the commission who brought forward the deadline-extension resolution. The rules, which apply only to new drivers seeking Class 1 and 2 licenses, require people to take a mandatory entry-level training course of at least 125 hours. Class 1 licenses allow people to drive semi-tractor trailers while Class 2s are for commercial buses. The province legislated the rules to bolster safety on highways, though the Humboldt Broncos bus crash tragedy in Saskatchewan last spring pushed it to make changes sooner. However, Harpe said the changes might have unintended consequences. He said seed deliveries could be delayed because there might not be enough drivers to haul them. “The farming industry relies on younger people who don’t have a Class 1,” he said. In response to concerns, the province said in an email that farmers will largely be unaffected by the rules because drivers of Class 3 vehicles won’t need mandatory training. It said 82 percent of Alberta’s farm vehicles wouldn’t need to comply with the changes. Moreover, it said 24,693 of the 137,453 farm-registered vehicles in Alberta are captured by the mandatory training rules. Class 3 vehicles include ones with a single motor that have three or more axles and those with three or more axles that are towing a trailer with one or more axles if the trailer is not equipped with airbrakes. People with Class 3 licences can’t drive a vehicle that can seat more than 15 people including the driver, and they can’t transport passengers for hire. “We’ve worked with our industry stakeholders to make these changes with their support, and we are pleased to be moving forward to put them in place,” John Archer, a spokesperson for the transportation ministry, said in an email. Other Alberta farm organizations, including the Alberta Federation of Agriculture and the Alberta barley and wheat commissions, have not yet taken a stance on the new rules. “If farmers are exempt, that’s going to be very hard to implement. 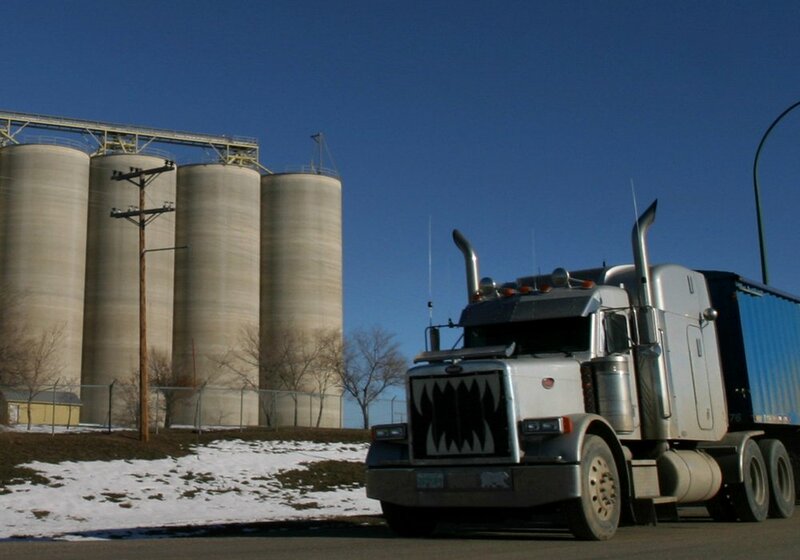 It’s hard to justify not having training because (farmers) are generally doing the same thing as commercial drivers when delivering grain 140 miles,” said Lynn Jacobson, president of the Alberta Federation of Agriculture. In Saskatchewan, farmers will be exempt from requirements to take mandatory training for new Class 1 licenses. Instead, people driving semis used in farming operations will need to get an F endorsement on their existing driver’s licenses. They will be restricted to operating only within Saskatchewan borders. The F endorsement won’t be required if they have a Class 1. Like Alberta, other provinces with mandatory training have not exempted farmers for Class 1 licenses. Ontario’s mandatory training course has been in place since 2017, while Manitoba is currently consulting for input on its standards. Saskatchewan’s rules take effect March 15.